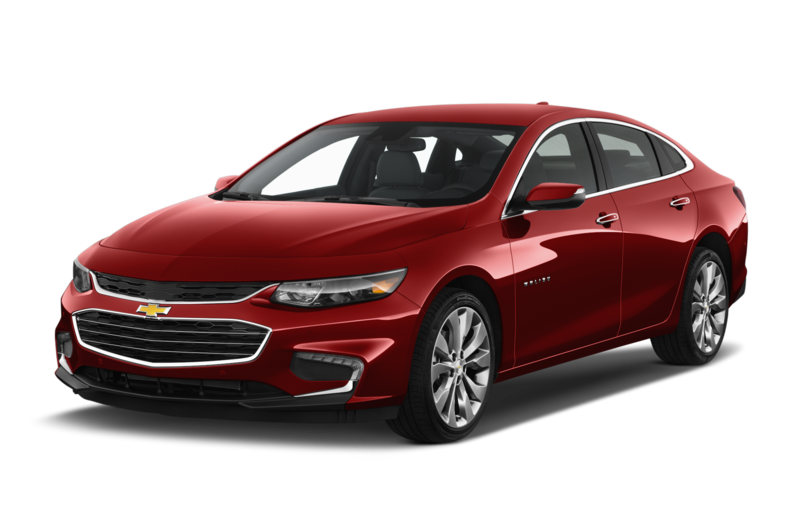 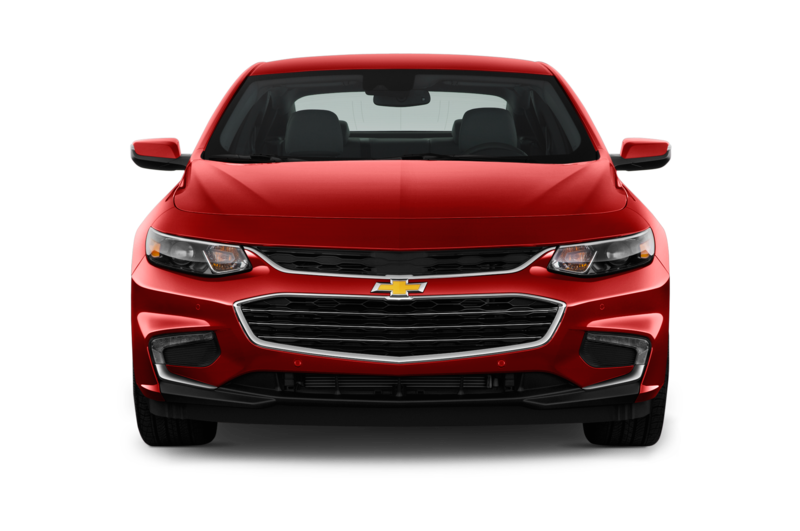 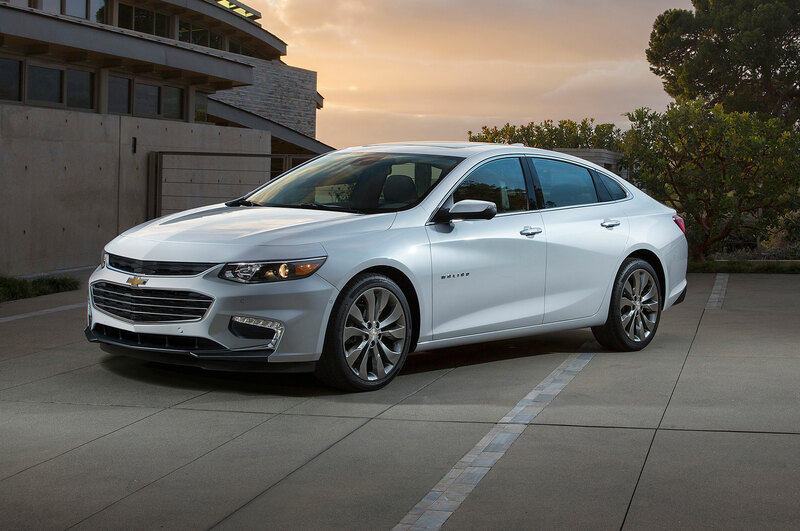 The 2016 Chevrolet Malibu and Honda Civic Coupe both nabbed the Top Safety Pick+ award from the Insurance Institute for Highway Safety. 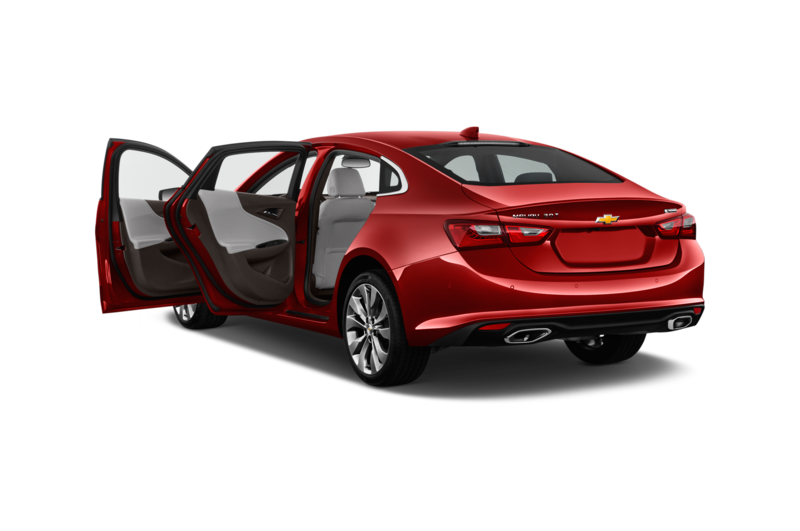 Both models scored “Good” ratings in all five crash categories just like they did the previous year. 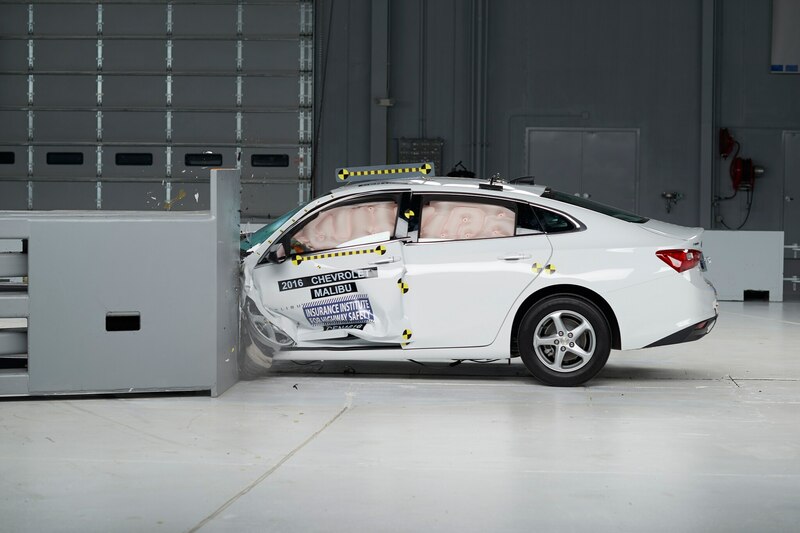 But thanks to new technology, they both achieved the highest front crash prevention rating of “Superior” this year. 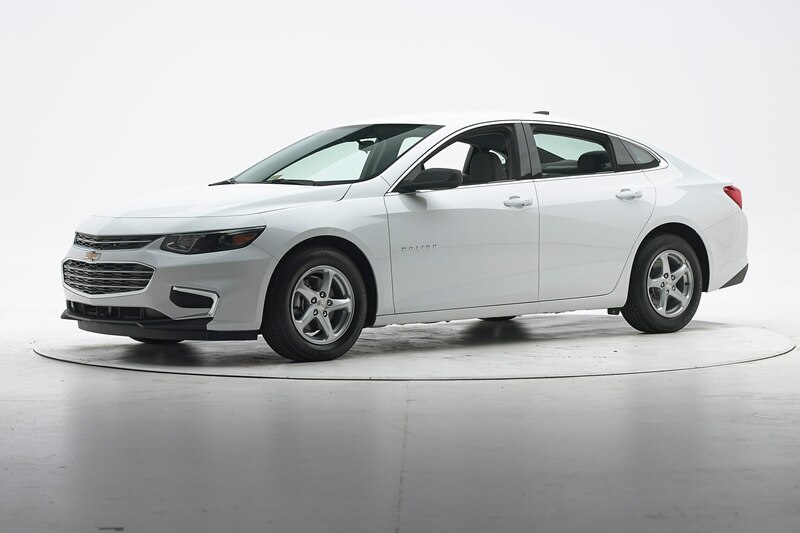 In IIHS tests, the Malibu tester was able to avoid a collision while traveling from a speed of 12 mph. 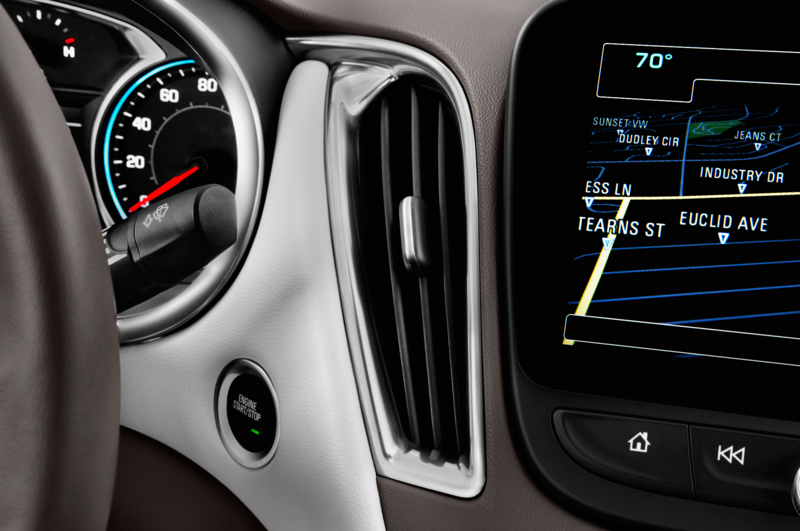 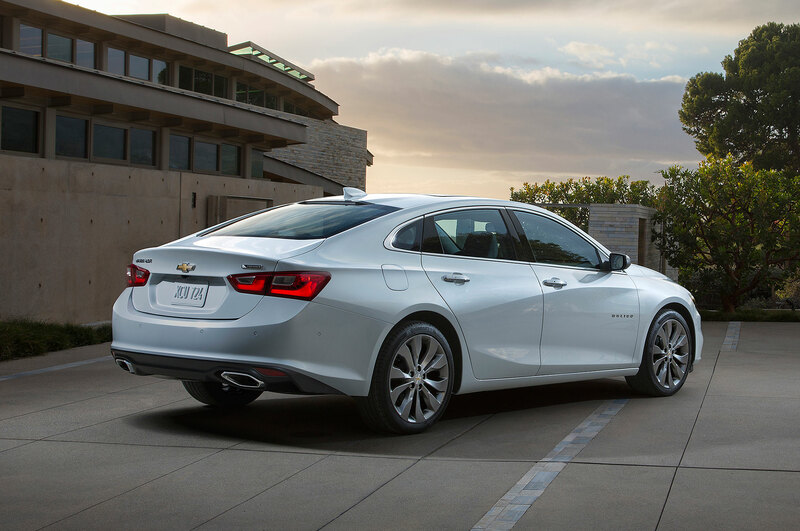 In the 25 mph test, the Malibu reduced the speed of the impact by 24 mph, nearly avoiding an accident. 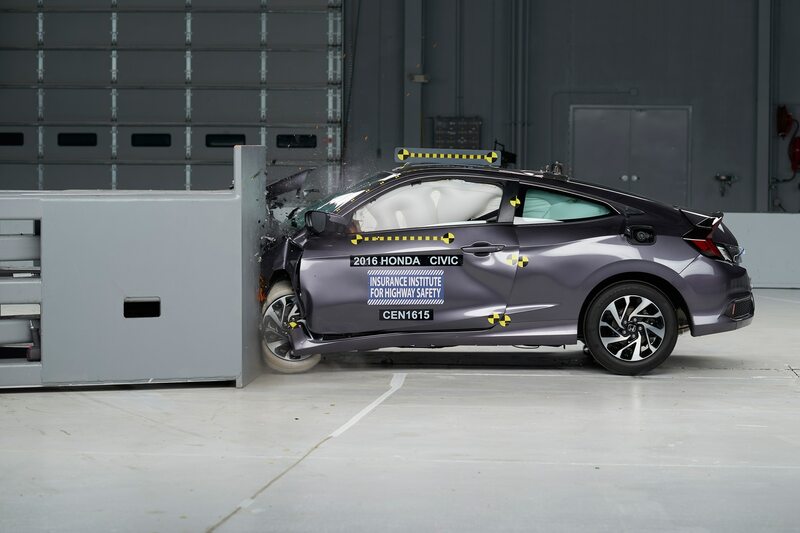 The Civic Coupe was able to avoid accidents in both tests. 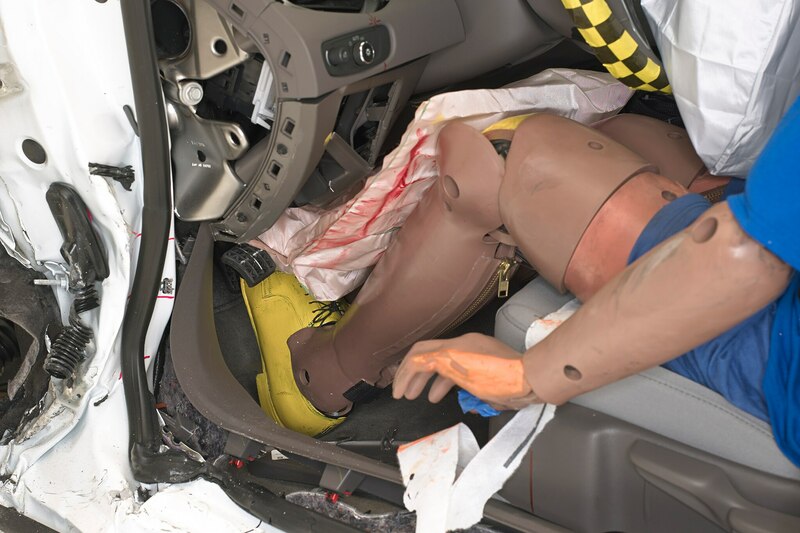 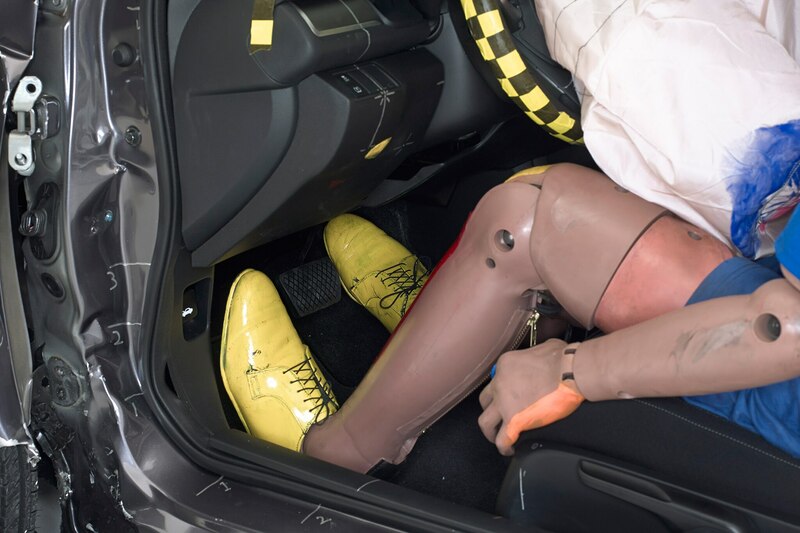 To qualify for a TSP+ award, a vehicle must earn “Good” scores in all five crash tests and an “Advanced” or “Superior” rating in front crash prevention. 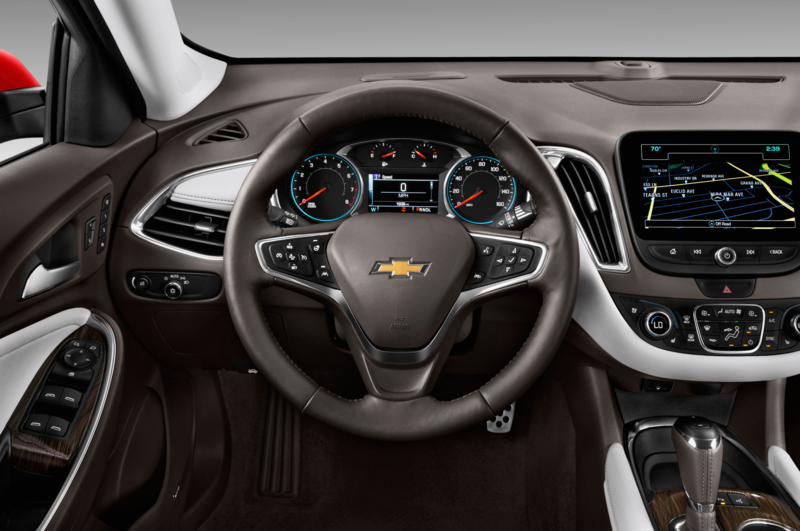 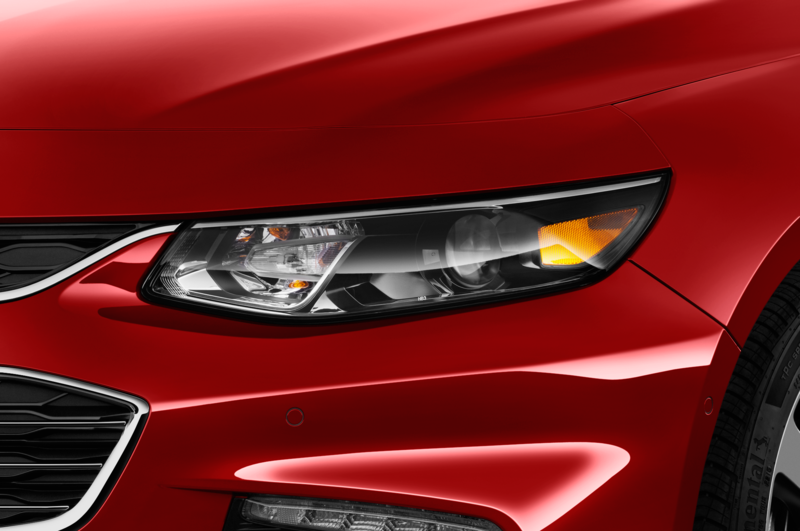 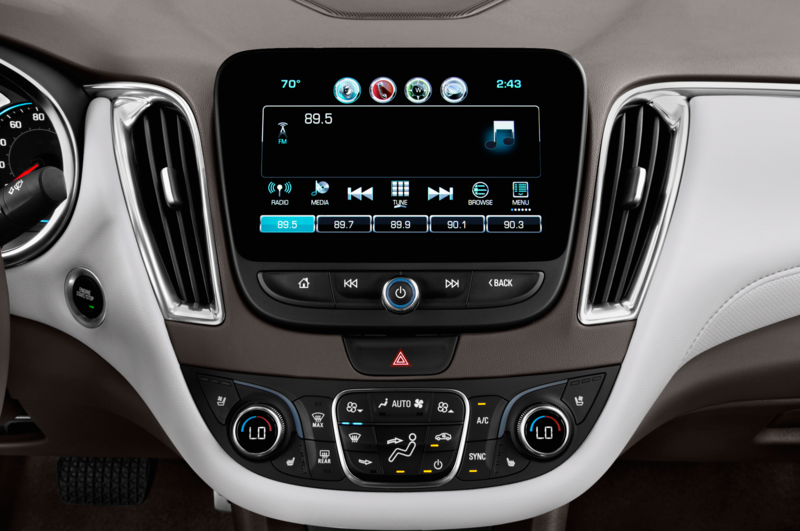 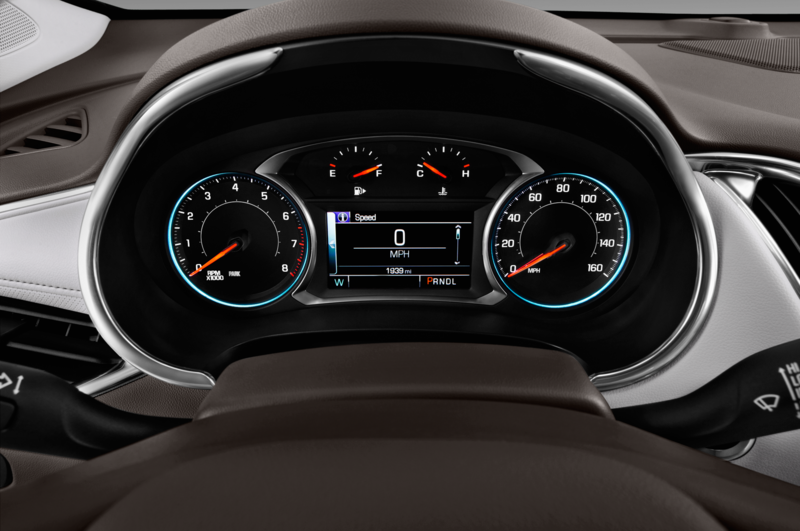 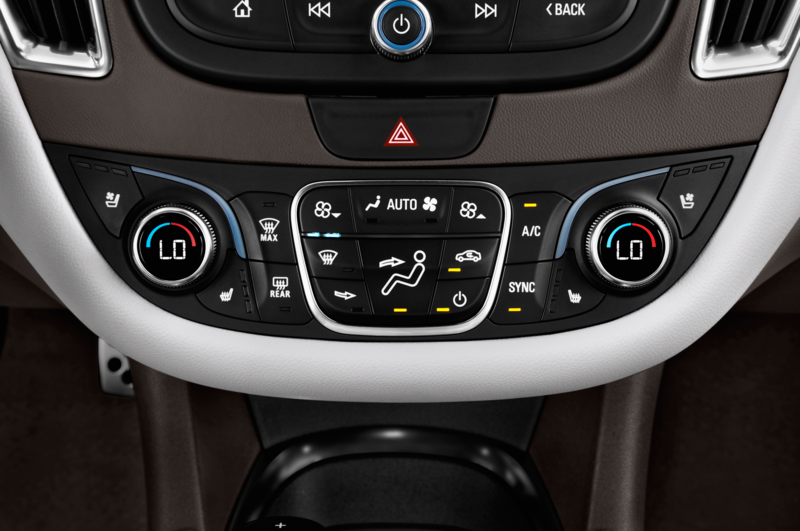 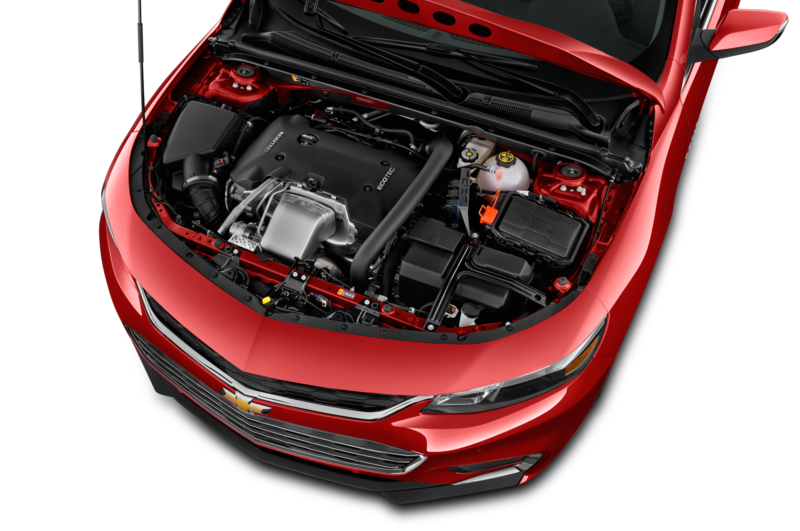 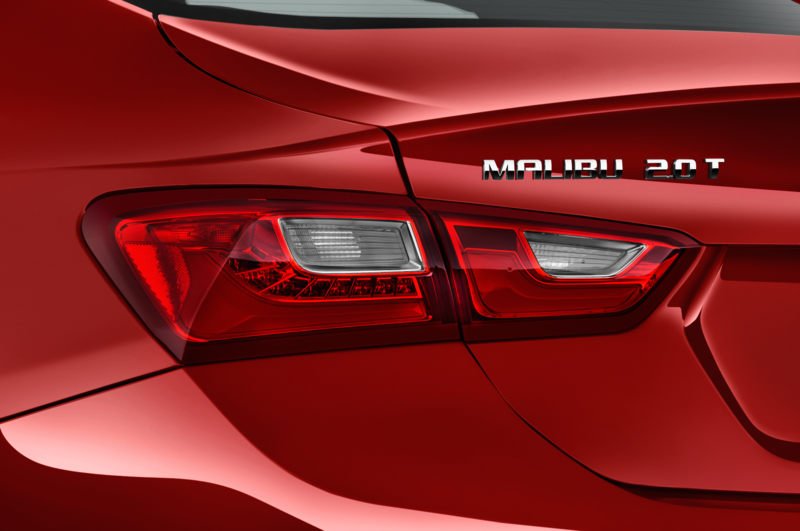 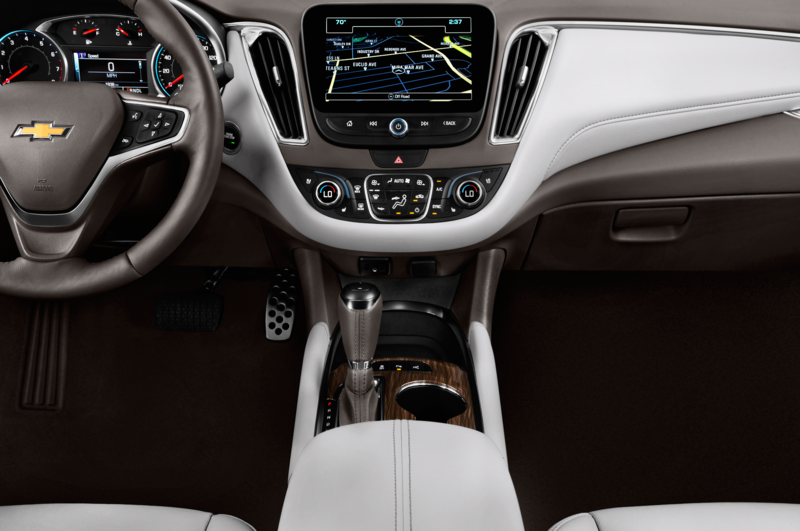 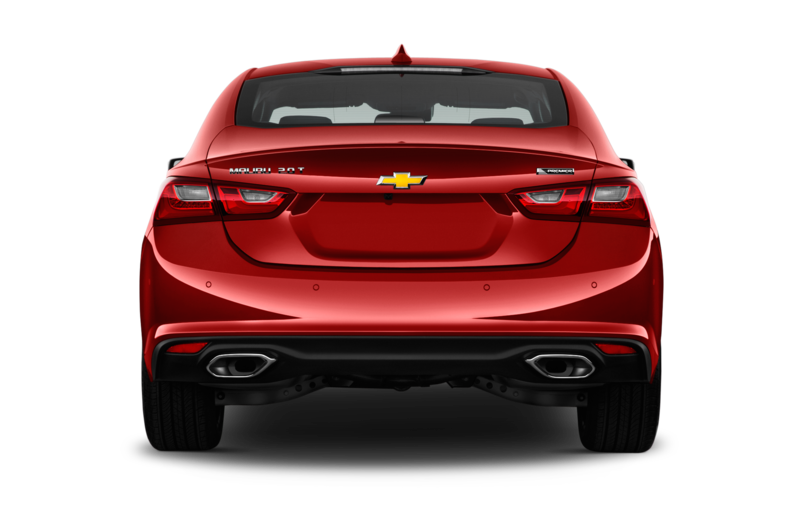 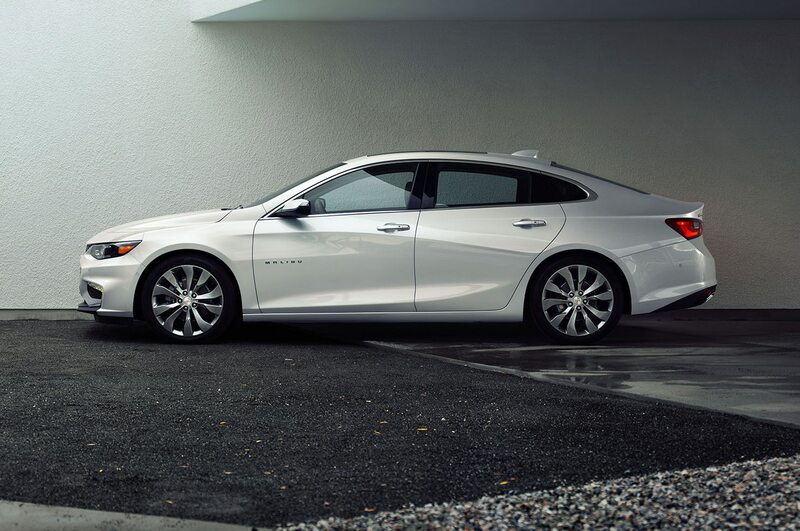 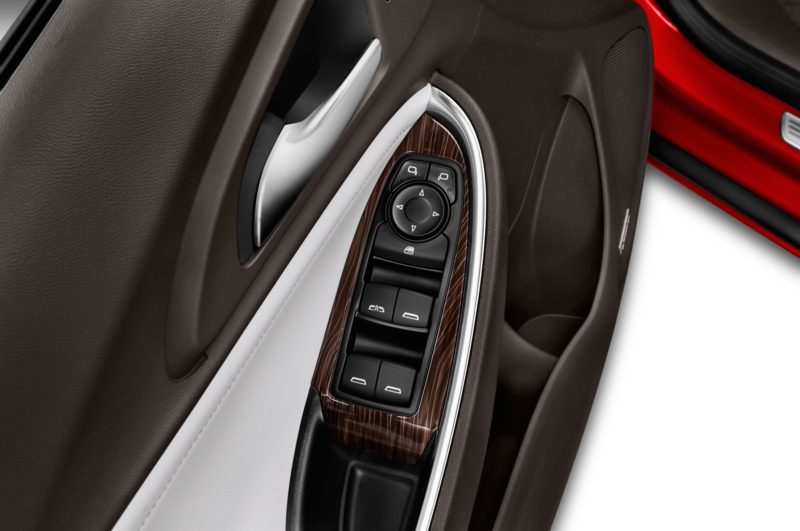 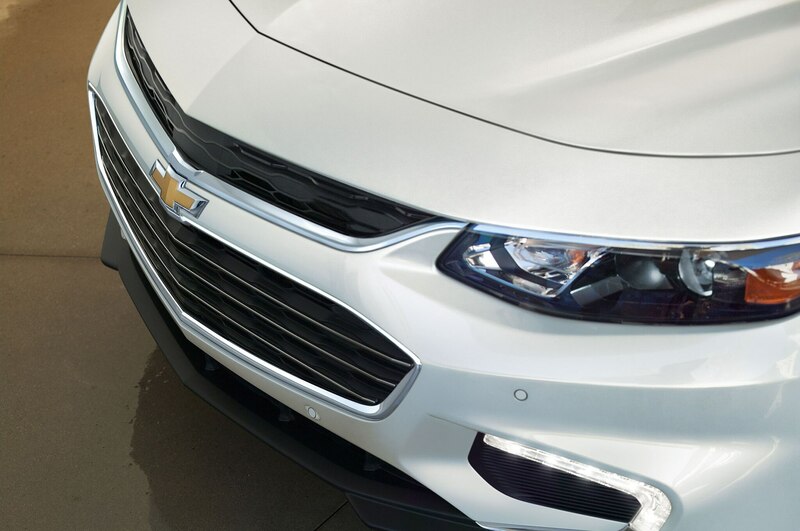 The new Malibu and Civic Coupe both offer automatic braking and forward collision warning technology. 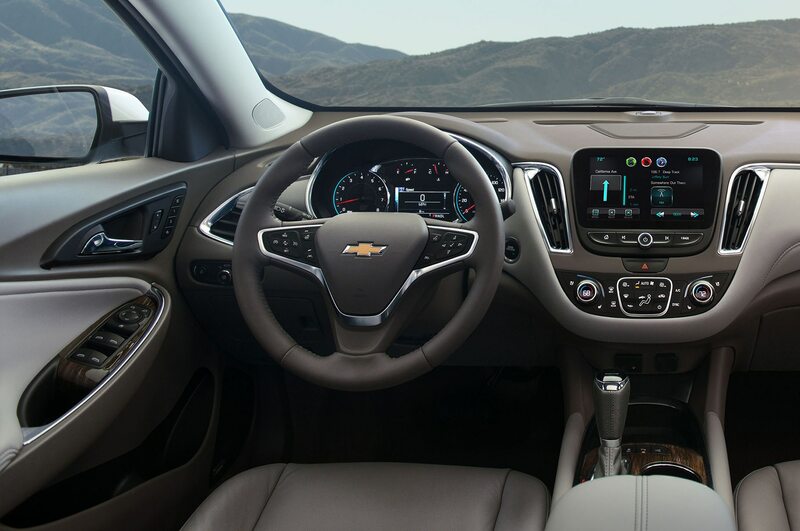 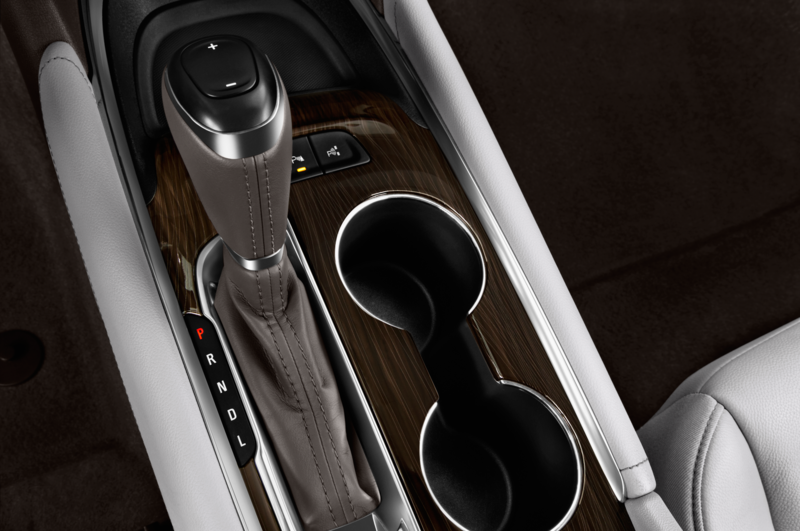 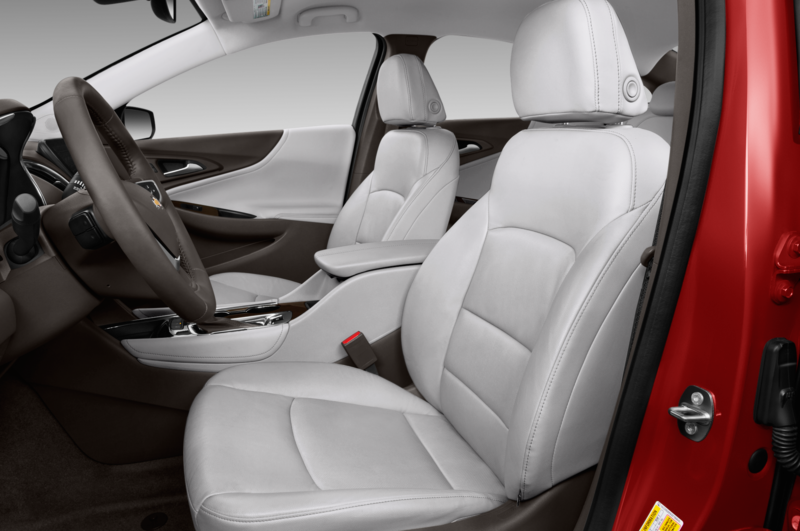 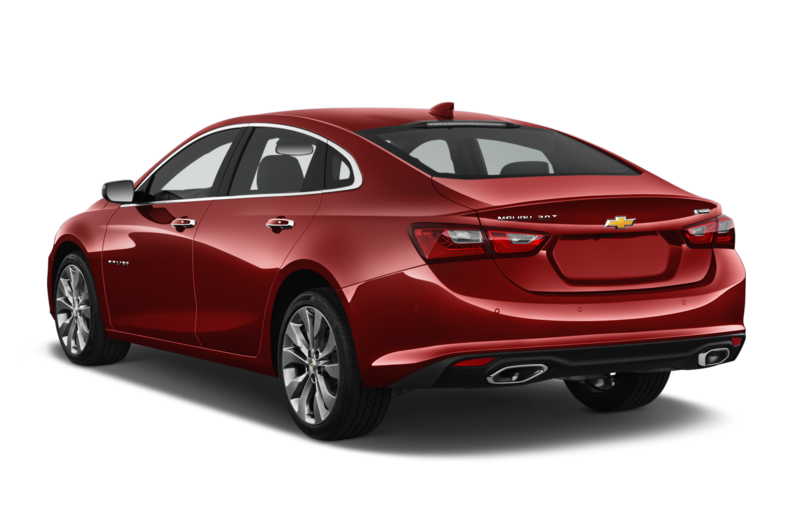 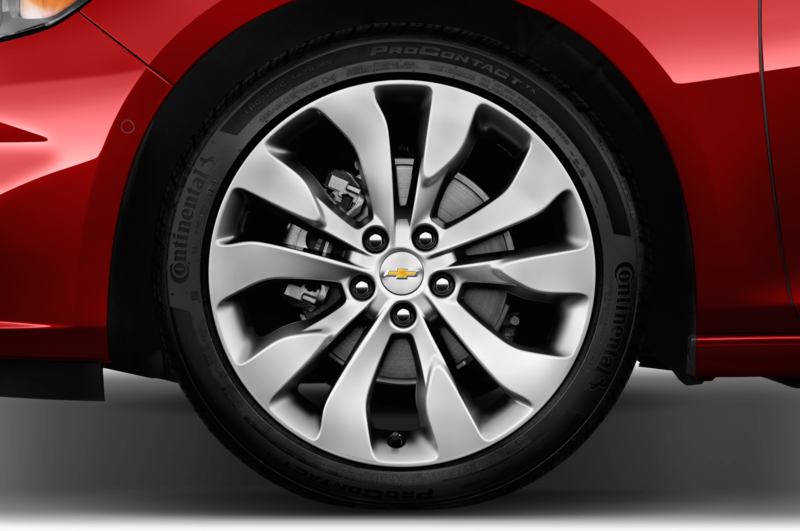 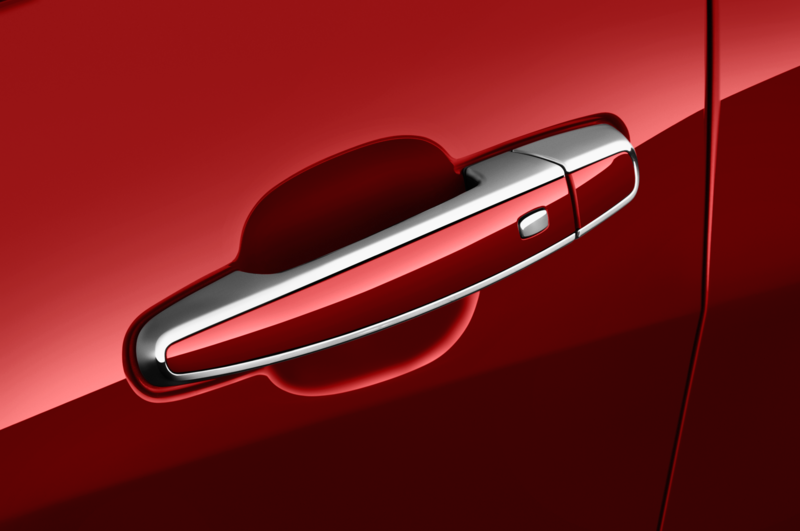 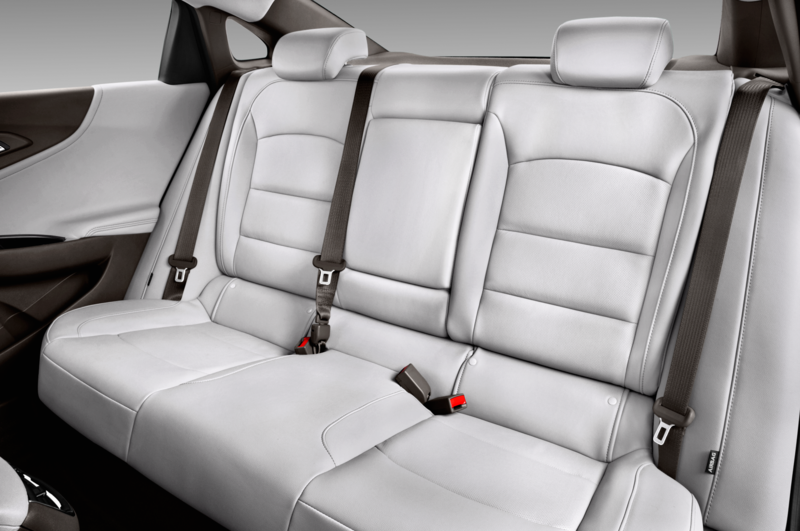 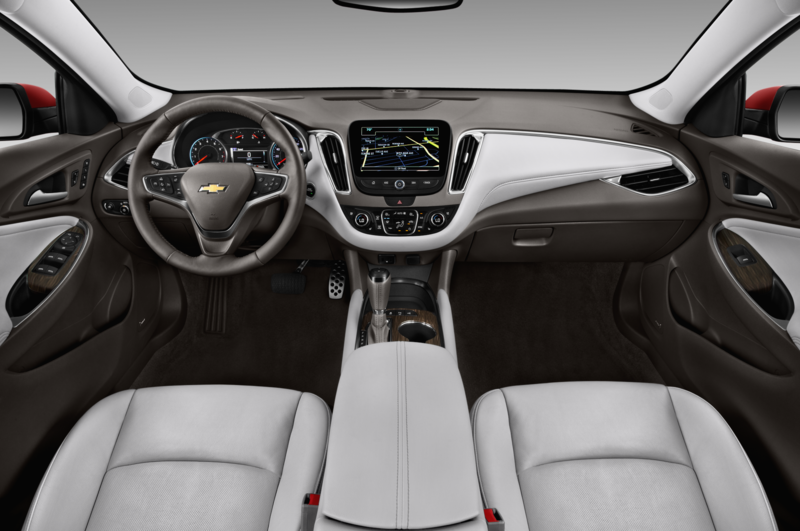 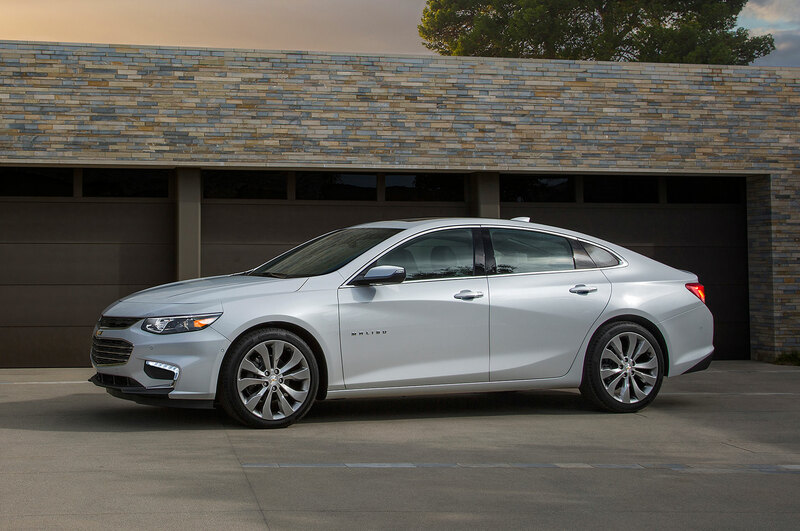 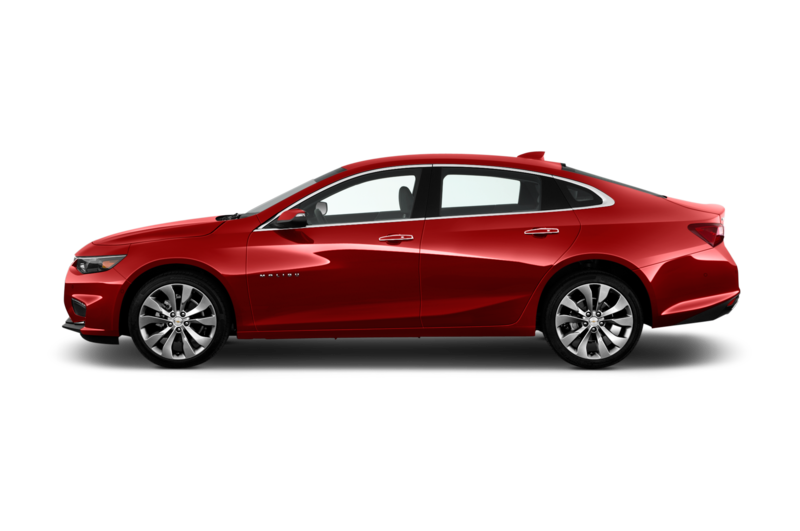 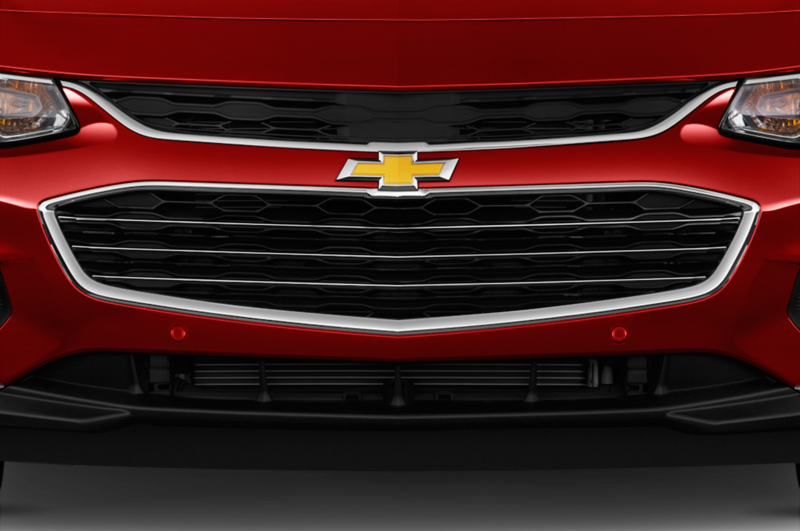 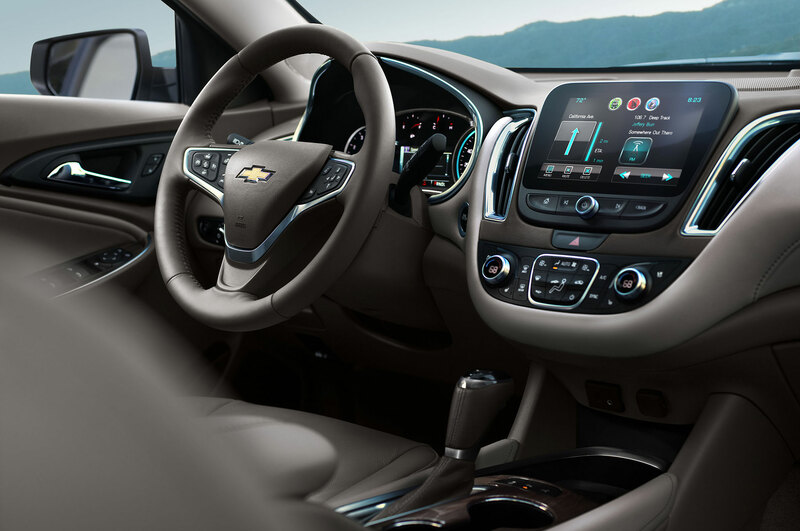 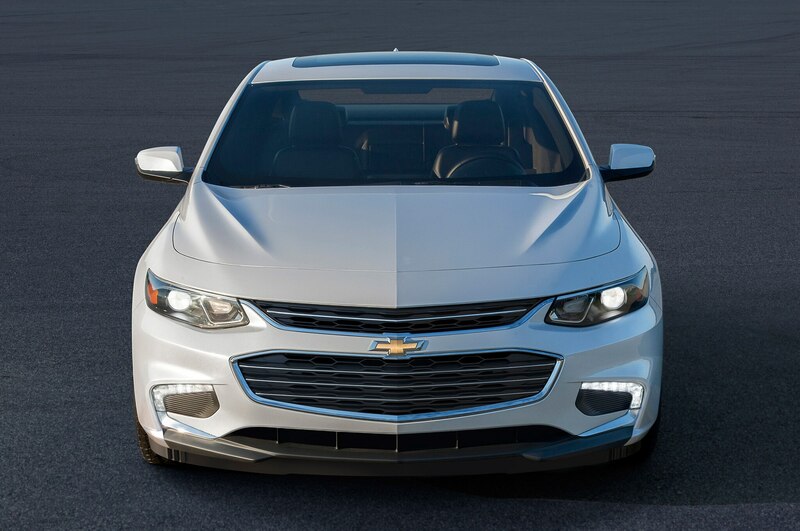 IIHS has issued a separate rating for the Malibu Limited, which is a carryover of the 2015 Malibu. 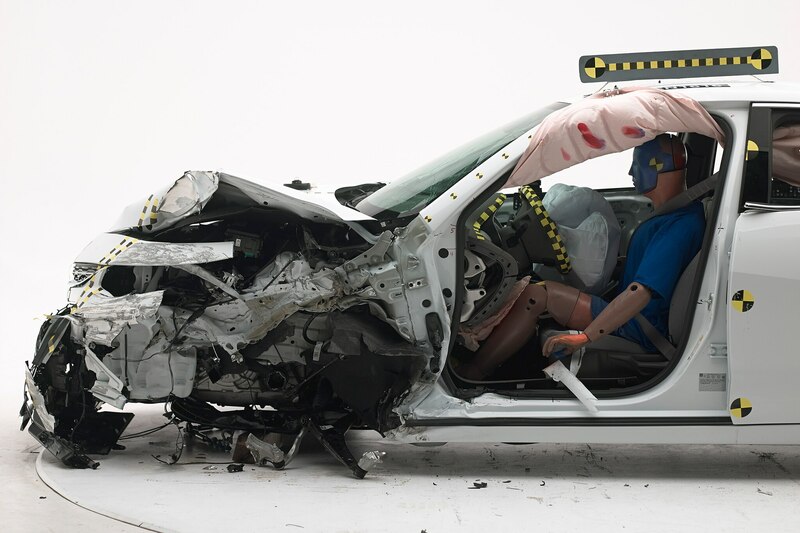 That model is not a TSP+ due to its low score in front crash prevention. 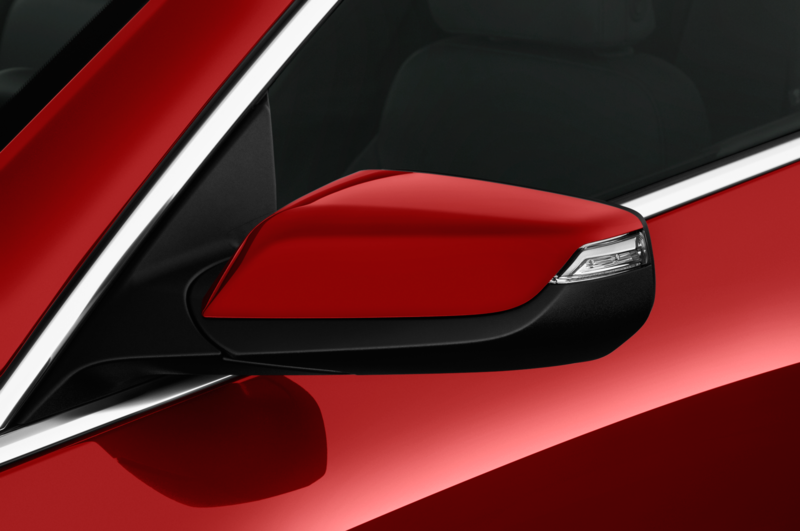 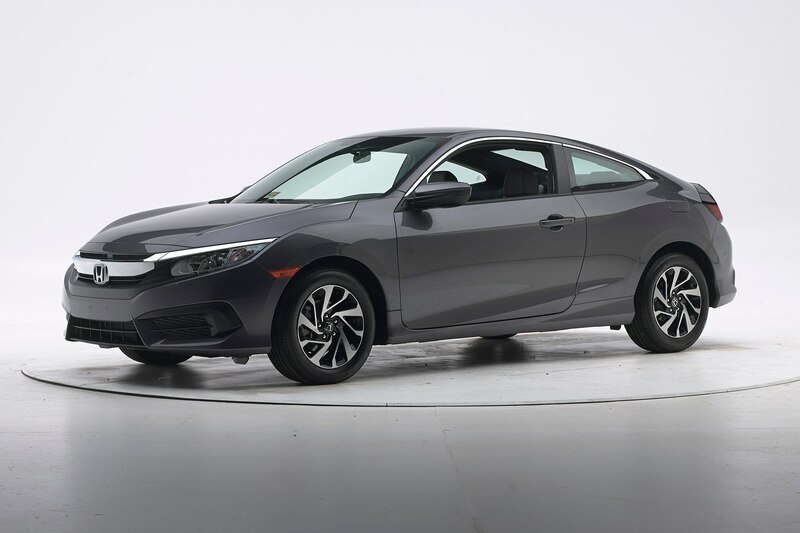 As you’d expect, ratings for the four-door Honda Civic sedan mirror those of the coupe. 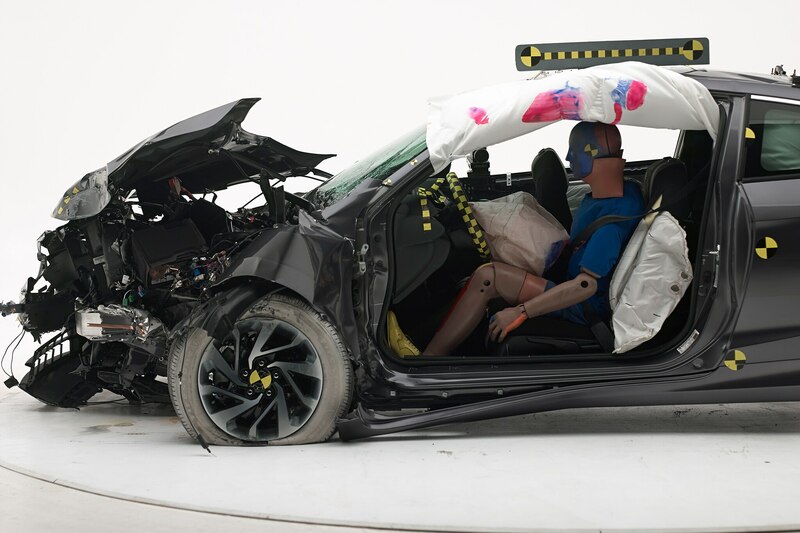 It also scored “Good” in all crash tests and “Superior” in front crash prevention. 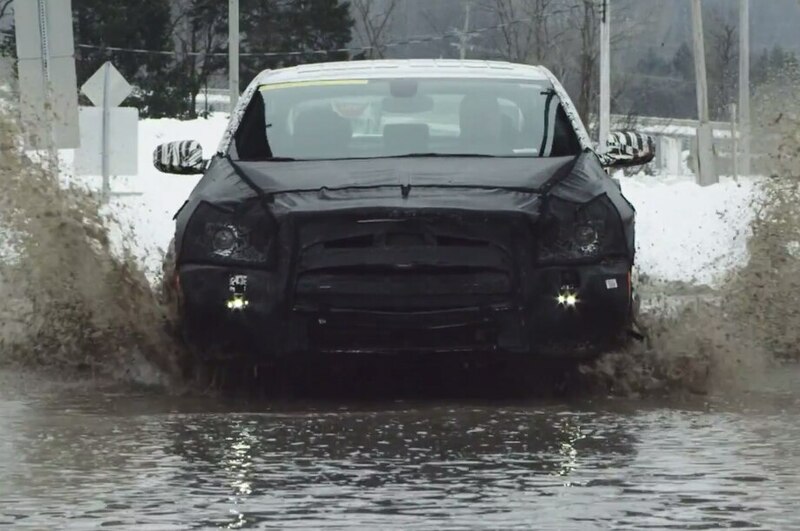 Good enough to silence the “Government Motors” naysayers. 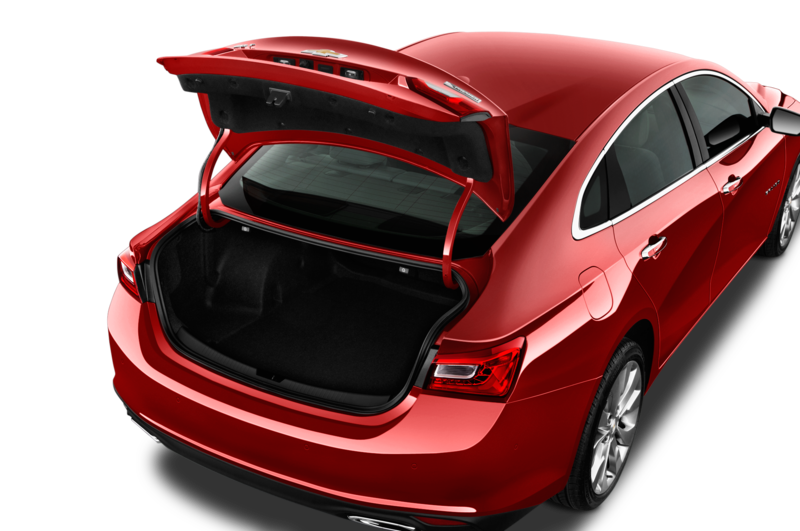 Longer, lighter, more economical, and less expensive.